Each year the Stockport Association of Swimming Clubs hosts two galas known as ‘The Tadpoles’. 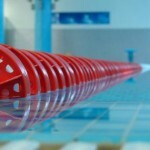 A team of 5 swimmers entered the Trafford Metro Spring Open Meet on March 14th. It was a long and exhausting day but the team were troopers (as always). 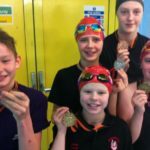 A dedicated team of 4 girls was back at Wigan in March for the Starter Meet. 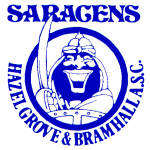 Entries are now open for this year’s Spring Sprints galas. These are the open galas that we are considering entering over the next few months. 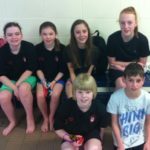 We took a small team of swimmers to the Winsford Christmas Development Gala on 17th December. It was a very long day but all the swimmers and spectators had a very good time. 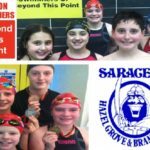 We took a small team of swimmers to the Salford Super Sprint Saturday meet on 3rd December 2016. For some swimmers this was their first Licensed Meet and their first opportunity to gain ranked times. 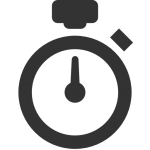 The Spring Sprints Gala, this year, will be held on Thursday 21st and Thursday 28th April in place of normal club sessions. The galas are open to any member of the club so long as they are not registered with the ASA as members of another swimming club. The club championships gala this year will be held on Thursday 12th and 19th November (18:30 to 21:30), in place of the normal club sessions.